THE lengthy battle to have sports betting legalised in New Jersey is beginning to reap dividends. While it was years in the making, the decision to repeal the PASPA legislation is already beginning to seriously impact the bottom line of gambling operators. In the first full month in which sports betting was legalised in the state three casinos and two racetracks took in $40.6 million in wagers. 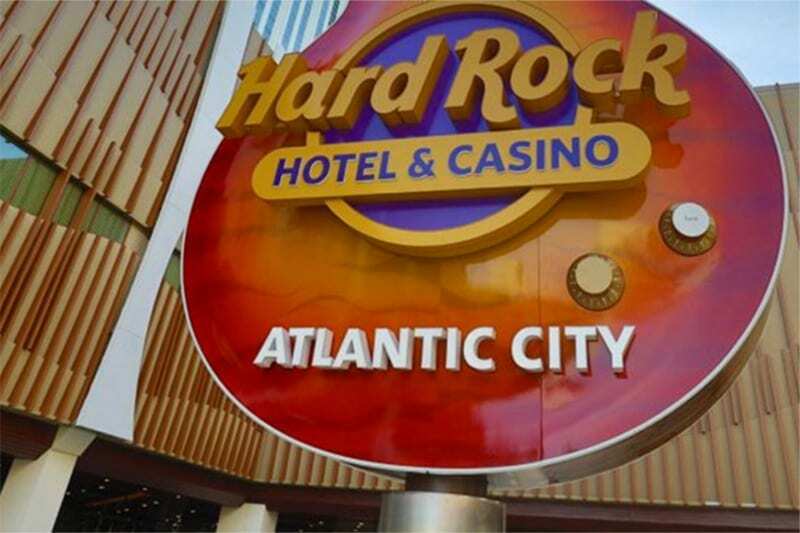 Sports betting in New Jersey became legal on July 14, and since then gambling facilities have taken in more than $57 million in bets. More companies are expecting to join the young but vibrant gambling market. Bally’s casino also started offering sports betting on July 30 and was later joined by Harrah’s Resort, but we have to wait until mid-September before their revenues are reported. The Meadowlands in East Rutherford, NJ, which began its operations on July 14, took in $1.35 million, while Monmouth Park took in $856,280 in July, after starting its operations on June 14. It, however, won $3.1 million in mid-June. In addition, the Borgata took in $562,830, Ocean Resort, had about $1 million, while Bally’s in its two days took in under $18,000. William Hill US is the operators of the sports book at Monmouth Park and the Ocean Resort Casino. The CEO of William Hill US, Joe Asher expressed his excitement about the early results. “I am thrilled with the early numbers at both Monmouth and Ocean,” he said.